PARAMUS, NJ - 24 Aug, 2016 - Montel Williams, media celebrity and medical marijuana advocate will deliver a Keynote Address at the 3rd Annual Cannabis World Congress & Business Exposition, in Los Angeles, California. Taking place Sept. 7-9, at the Los Angeles Convention Center, CWCBExpo is the leading trade show and conference on the West Coast for the medical marijuana and legalized cannabis industries. Montel Williams Keynote entitled, “We Can’t Forget ‘Medical’ Cannabis as Legalization Becomes a Reality,” will take place, Thursday, Sept. 8th at 2:00 pm. His important speech will focus on why, with the tide turning on the issue of full legalization, it is critical to not forget patients who have very specific needs with respect to cannabis, including strains that are less profitable in the marketplace. “It’s clear that the regulatory landscape is beginning to adapt as the number of states that have enacted cannabis reform grows. It’s an exciting time for those involved with the cannabis reform movement, but it is important that we all move forward together and that means not leaving patients behind” said Williams. Montel Williams earned his media celebrity status as an Emmy Award winning television personality whom Americans invited into their homes for more than 17 years. He is a decorated former naval officer, inspirational speaker, author, entrepreneur and advocate for patients worldwide. Williams has been involved in many major initiatives aimed at helping others. His Living Well campaign and brand encourages and supports people trying to live their best lives with a focus on their physical, mental, emotional, spiritual and financial health. 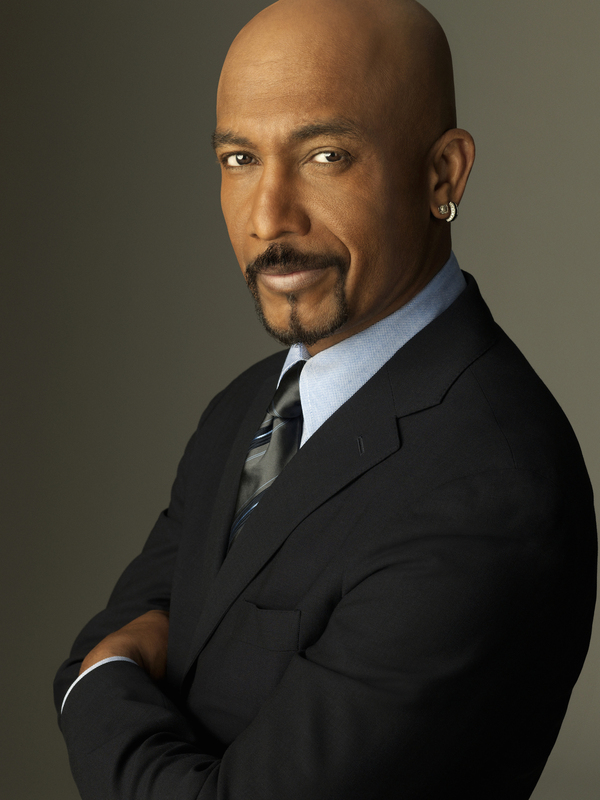 “We are thrilled to have Montel Williams deliver a Keynote at CWCBExpo LA. This is a pivotal year in legalization of medical and recreational marijuana, and Montel’s personal story of medical marijuana use and advocacy will be inspiring to attendees,” said Christine Ianuzzi, Show Director, of CWCBExpo events. In addition to Williams’ Keynote, CWCBExpo LA will have more than 60 educational sessions covering everything from “How to Build a World Class Cannabis Brand” to “Endocannabinoid System & Cannabinoid Therapeutics.” Thought Leadership Panels on “CTE, Concussions, and CBD” with top athletes and “Failure is Not an Option” with policy experts and industry leaders discussing the forthcoming Prop 64 (AUMA) initiative on the California ballot in November and the opportunities it will create are also part of the educational agenda. New sessions added include “Addressing the Nation's Prescription Opioid Addiction Epidemic with Cannabis” featuring one of the nation's premier pain management specialists, professional athletes, and cannabis advocate for Native Americans. “Impact of Legalization on Your Business,” will feature Leafs by Snoop, Casa Verde Capital, Flower Shop and MERRY JANE. All-day Add-On Workshops will take place on September 7th, with the Conference Program and Exhibits, featuring hundreds of cannabis innovations, taking place September 8th and 9th. An After-Expo Networking Event, open to all badged attendees, will take place on September 8th, with a special screening of the short stoner comedy film: “Recalculating.” A bonus day has been added on Saturday, September 10th with another Add-On Workshop and California’s largest industry Career Fair, hosted by Vangst Talent. For more information on sponsoring or exhibiting visit http://www.cwcbexpo.com/request-for-exhibit-information/ or contact: kgiammatteo@leexpos.com or call 201-580-2054. The Cannabis World Congress & Business Expositions (CWCBExpo) are produced by Leading Edge Expositions in partnership with the International Cannabis Association (ICA). The events are the leading professional forums for dispensary owners, growers, suppliers, investors, medical professionals, government regulators, legal counsel, and entrepreneurs looking to achieve business success and identify new areas of growth in this dynamic industry. CWCBExpo takes place twice a year, in the biggest business, financial and media capitals on the East and West Coast, with New York in June and Los Angeles events in September.